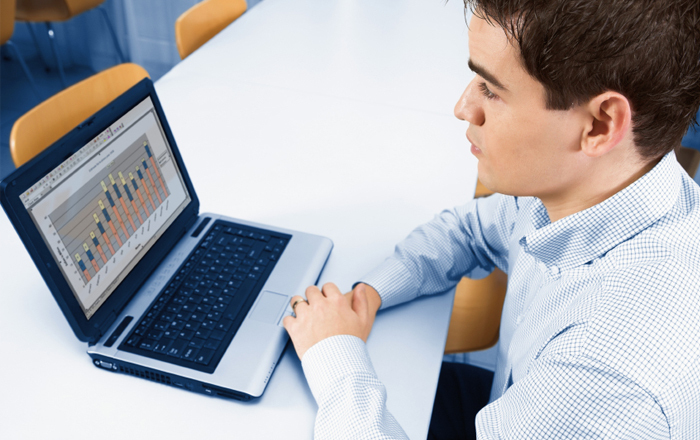 Audio narration plays an important role in eLearning; effective narration adds instructional value to an online course. It goes a long way in enhancing the efficacy of the course by reducing cognitive load on learners. It is common knowledge that fixing errors in the narration of online courses is time consuming and expensive. Also, audio with mistakes will put off learners and can confuse them. 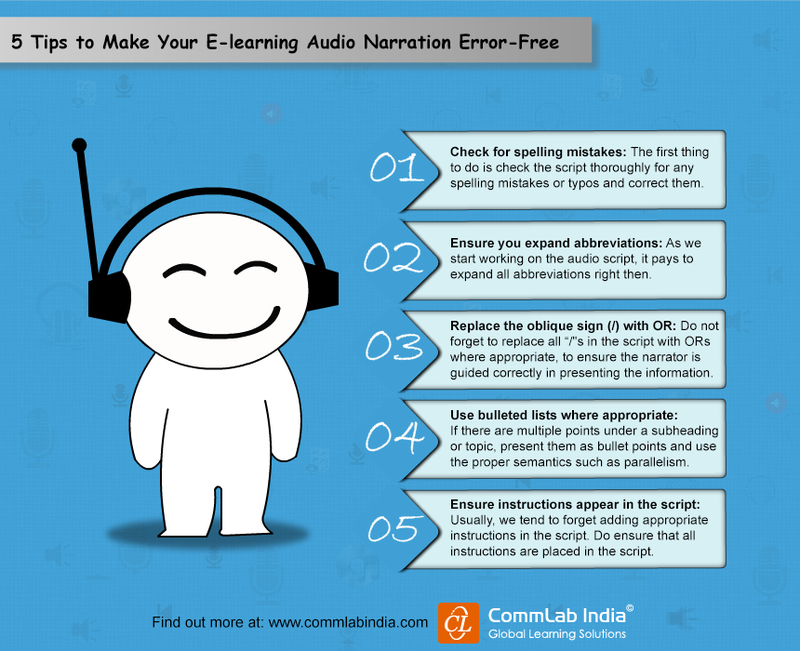 So, how can you avoid mistakes in the narration of your digital courses? 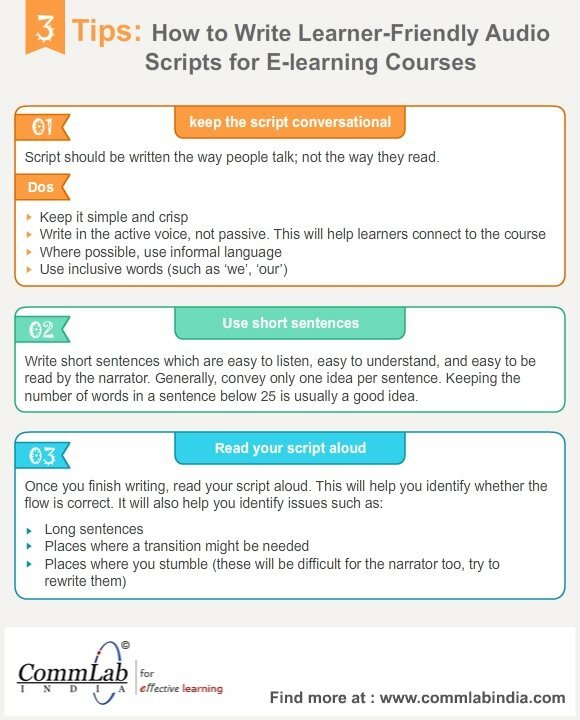 Through this infographic, we would like to share 5 proven tips that go a long way in ensuring you get the audio narration of your eLearning courses right.